I found the song for today's installment of Got You Covered, while surfing the internet. I love it when I find little gems like this. Back in the 70's to early 80's there was a band from Sweden named ABBA. They cranked out a number of popular hits during their time. I'll tell you more about them in a later post. I always did like this song. I recall sitting in a music classroom in school and the teacher was trying to teach us this song. 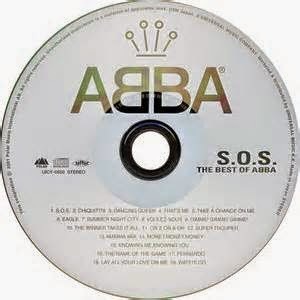 Here's an interesting side note about this song - "SOS" is the only Hot 100 single (or #1 single in Australia) in which both the title and the credited act are palindromes. Fast forward about 10 years. A little band from Quebec, Canada showed up on the music scene. 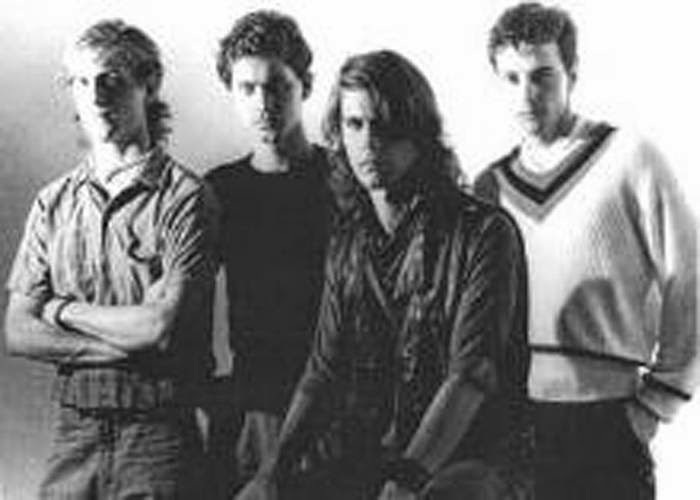 These guys called themselves Men Without Hats. They, too, were quite popular in their time. I'll talk more about them later as well. Today, I found a little gem on the internet. It is Men Without Hats performing ABBA. Lead singer Ivan Doroschuk credits ABBA as being his biggest musical influence. Now that you've heard both versions, who sang it better?